This daily dose of paradise was filmed on the island of Oahu over spring break 2015. Air shots are taken with a DJI Phantom FC40. Camera is a GoPro Hero 3 Black. Set to 60 FPS and 1080HD. 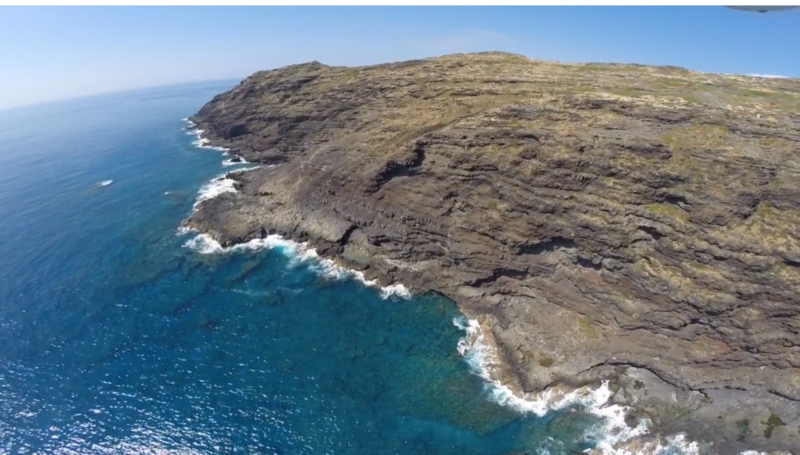 Most of the footage was filmed off the trail to the Makapuu lighthouse on the east side of Oahu.